Amsterdam-based brewer Heineken is to launch its first alcohol-free beer, Heineken 0.0, in the Netherlands on Tuesday. The beer, which has a partly blue label, will be available in Dutch bars and retail outlets ahead of an international launch. The new product marks a change of strategy for the company, the Telegraaf reported. Late director Freddy Heineken vowed no alcohol-free beer would ever appear under the Heineken brand name, saying he felt even a light beer would damage the Heineken brand. But the present Heineken chief Jean-François van Boxmeer is not afraid of change and he has expanded the company considerably, the Telegraaf said. The Heineken brand still accounts for 30% of group profit. ‘The new brand is exciting,’ said Heineken master brewer Willem van Waesberghe. ‘It is the biggest change Heineken has made in years because it is an update of our own brand,’ he told the paper. 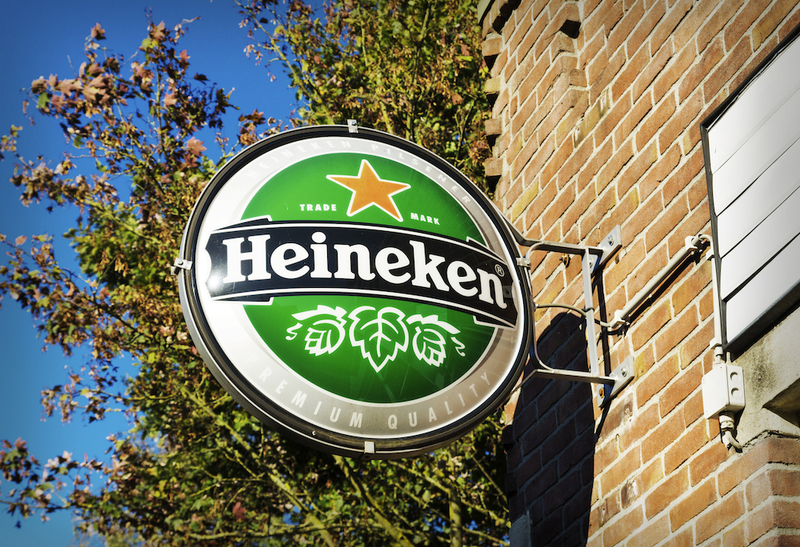 Van Waesberghe, who was formerly director of research at the brewer, said Heineken worked on the formula for two years and that Heineken 0.0 had to fit into the brand’s global offering. He said the market for alcohol-free beer is growing rapidly, already accounting for 10% of beer sales in Spain.